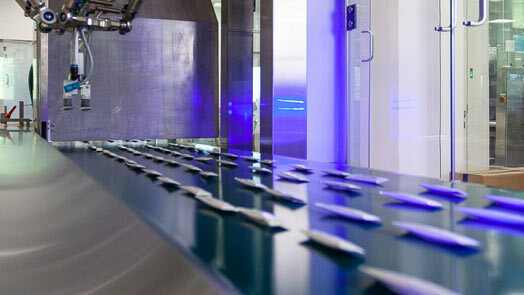 We have extensive expertise in manufacturing multiparticulate forms such as granules, pellets or HME formulations, tableting and capsule filling, pellet layering and tablet coating. 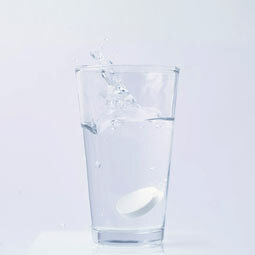 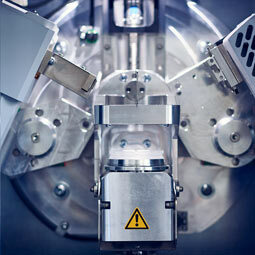 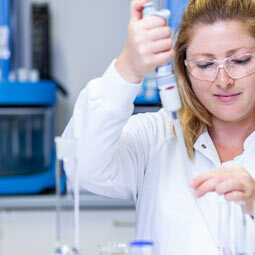 In addition, we have more than 25 years of experience in the manufacturing of effervescent tablets. 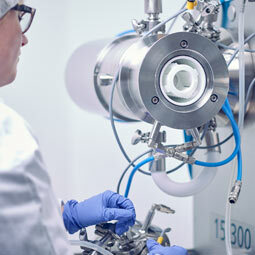 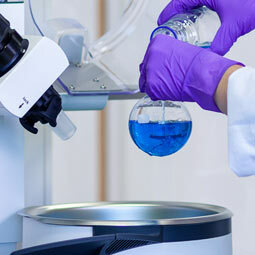 Using the most advanced equipment we can offer you complete scale-up from the smallest batches of just a few grams up to larger batch sizes of several hundred kilograms. 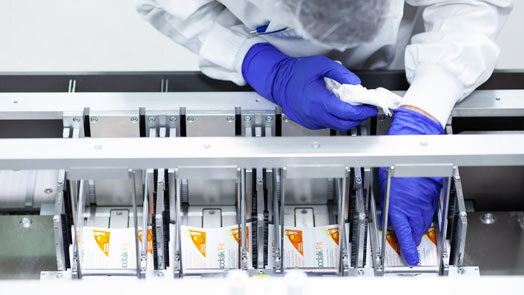 Various packaging options for oral solid dosage forms such as capsules, tablets in blisters or effervescent tablets in tubes are available. 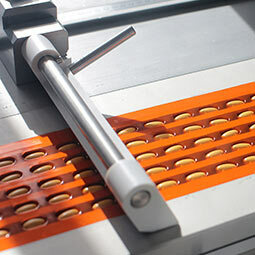 We can now provide our customers with a competitive manufacturing service for large volume powder products after recently installing the latest high performance fully automated equipment for sachets. 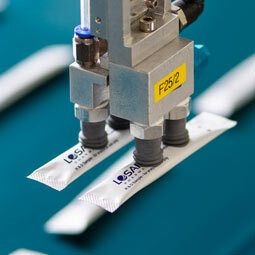 Losan is also the 1st address for stick packs with our more than 15 years’ experience and 6 packaging lines.